Carla’s Au Pairs is one of the best! They make you feel like somebody and not just another au pair. Cheney was and still is a delight to work with. She is always ready to help or answer my questions, night or day. 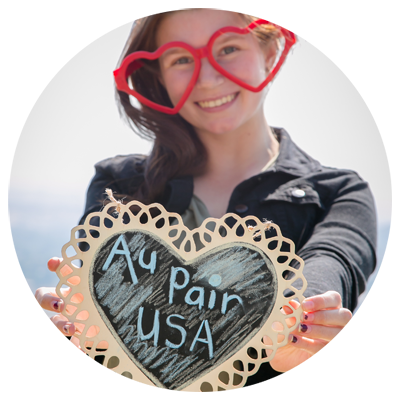 She feels like a friend you can talk to and share your dream with about your au pair experience. Cheney has always had an interest and love for other cultures, countries and their historical backgrounds. When she was 14 years old she got the chance to travel to Europe & visited countries such as Germany, Austria, Italy and Switzerland. This was a life changing trip for her & the travel bug bit hard! This inspired her to Au Pair in the Netherlands after school as she wanted to feel what it will be like living with a family from another culture. The Netherlands stole her heart and she became very close with her host family. She got the chance to learn Dutch & to travel & see more of Europe. Her love for languages grew even stronger and upon returning from Europe, she started studying Language & Literature. 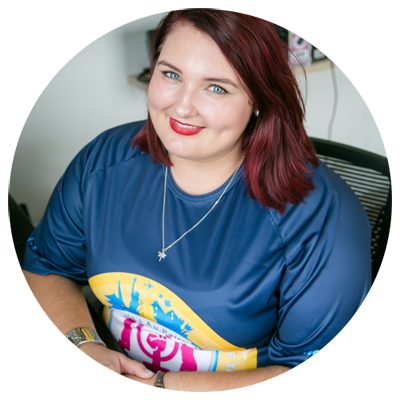 She is extremely excited to share her passion for other cultures with others & to help young people not only to reach for their dreams, but to achieve it too! Her motto: If your dreams don’t scare you, they are not big enough! If you live in North West and you’re interested in becoming an Au Pair abroad, contact them today! Carla’s Au Pairs is one of the best! They make you feel like somebody and not just another au pair. Cheney was and still is a delight to work with. She is always ready to help or answer my questions, night or day. 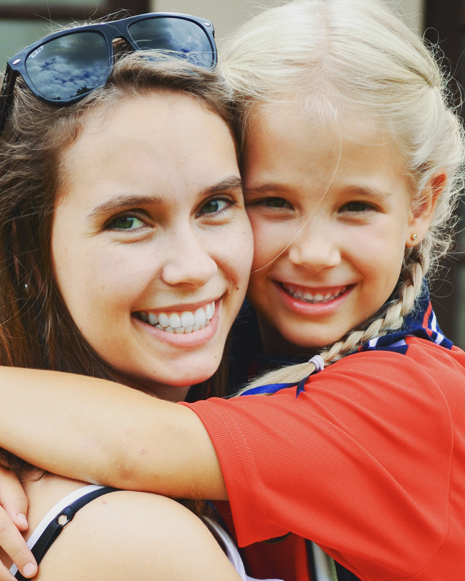 She feels like a friend you can talk to and share your dream with about your au pair experience. They take it personal to give you their best and the best experience possible. Not only did Cheney help me find my next adventure but she is part of it, she is excited with me. It feels like I got a new friend to experience it with. I was matched with a family in New York City and will be their au pair from August 2018 till August 2019.